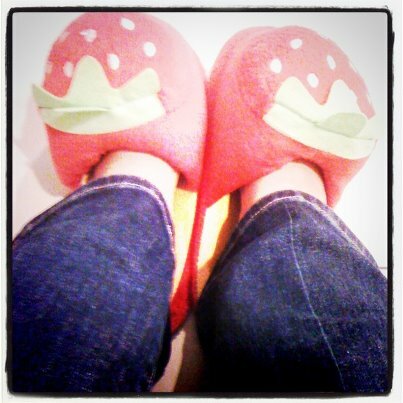 cute giller, you have to take off your shoes and change to these cute slippers! on another note, anything dental related cost a bomb! Imagine if I need to cabut or crown, or minor operation on wisdom tooth? what other stuff do u guys/gals make savings for? coz I need to get ready!